Can you feel the holiday spirit in the air? We can, and we thought there is no better way to welcome the festivities than by giving back to the community we love. 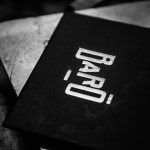 Introducing our Baro Gift Card program! 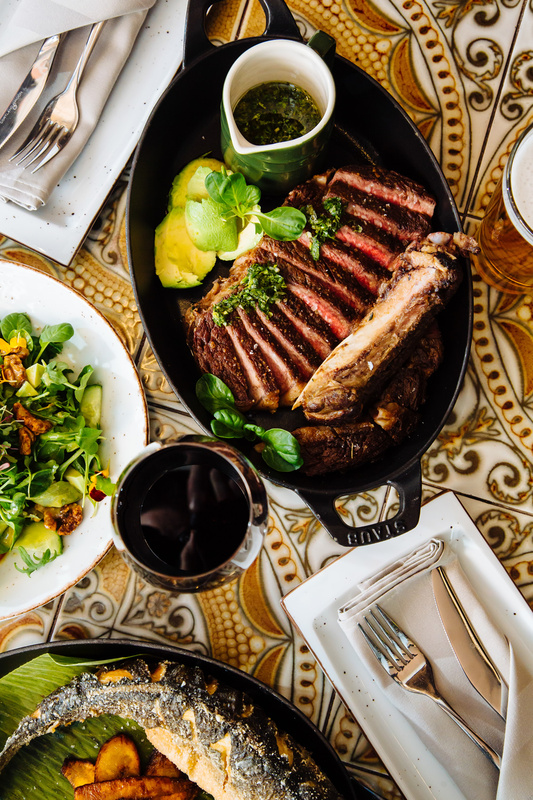 With every $100.00 gift card purchased, we will gift you an additional $10.00 Baro Gift Certificate to celebrate the holidays with the Baro familia.